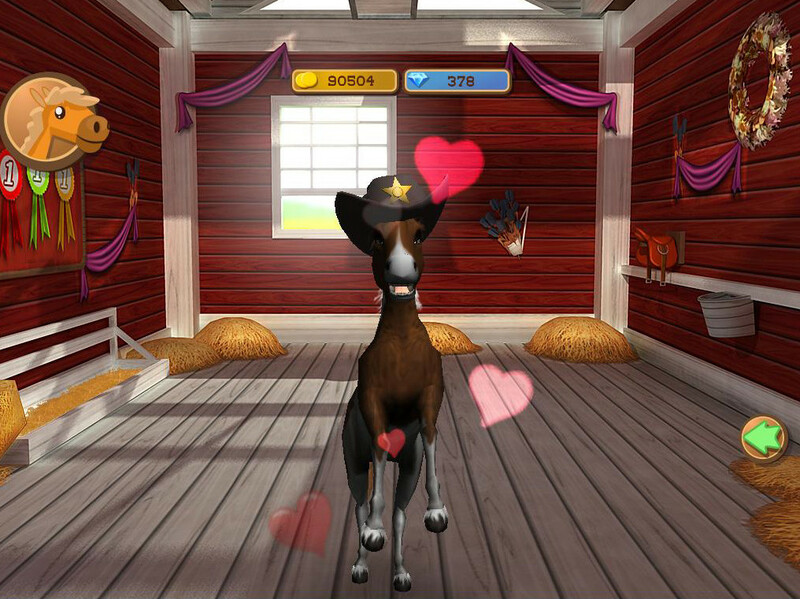 Your own foal - a dream that makes the heart of every horse fan skip a beat! 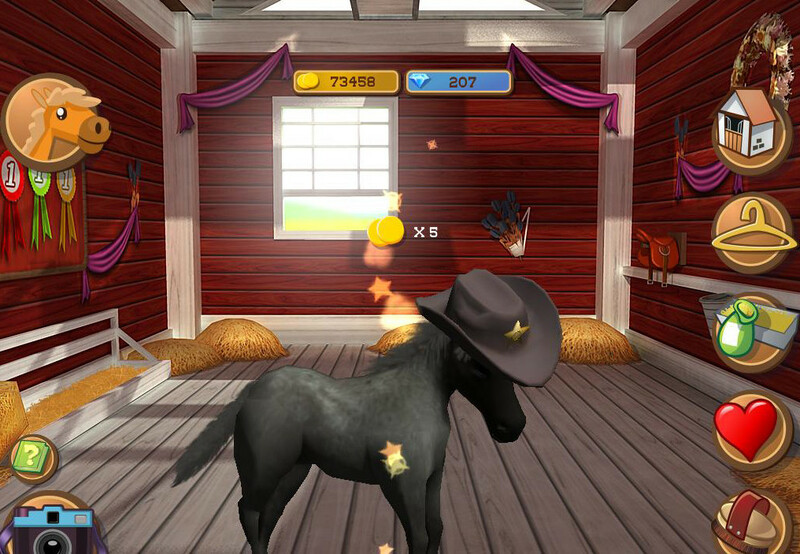 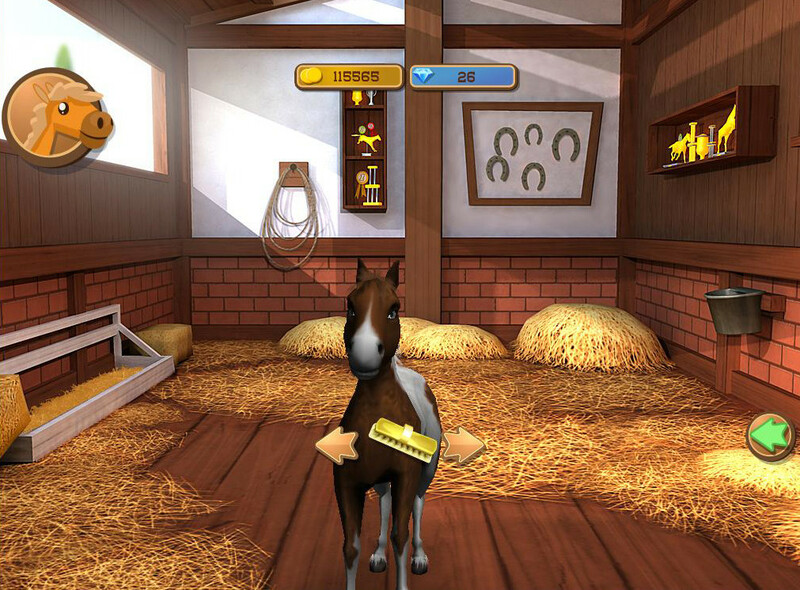 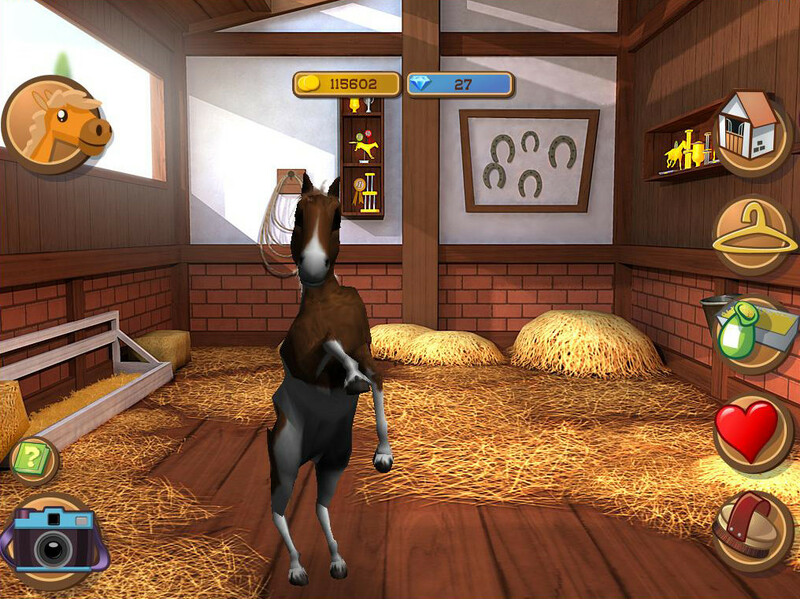 And this long-held dream will now come true with "Little Baby Horse" for iPhone and iPad! 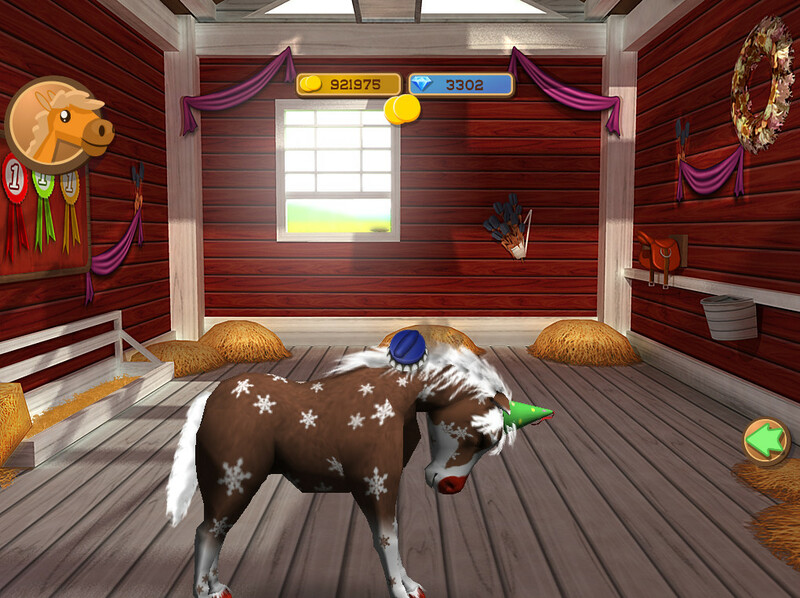 Create your own dream horse: Choose from a wide variety of different coat colors, accessories and boxes and experience a great time together! 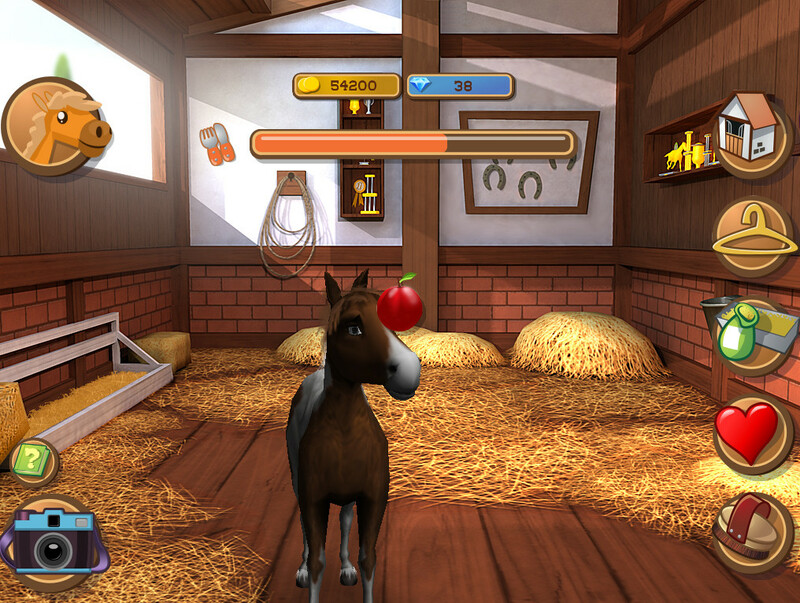 Look after your sweet little foal and make sure that your dear one always has enough food in its feeding trough. 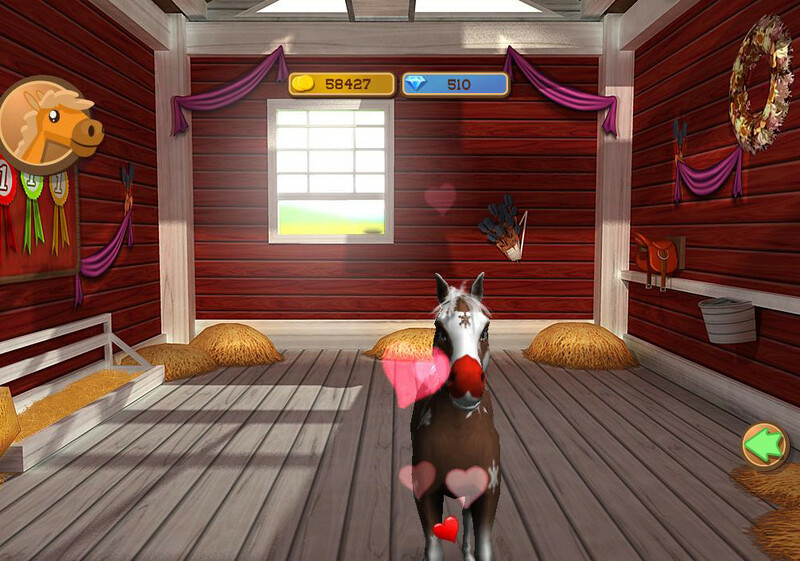 Delight your beloved horse with some treats and a bit of tender loving care. 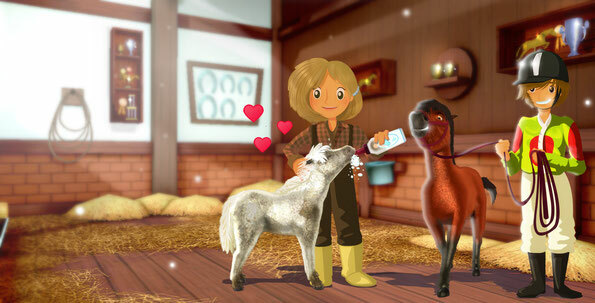 Does your cute fosterling loves to wallow in mud and dust? 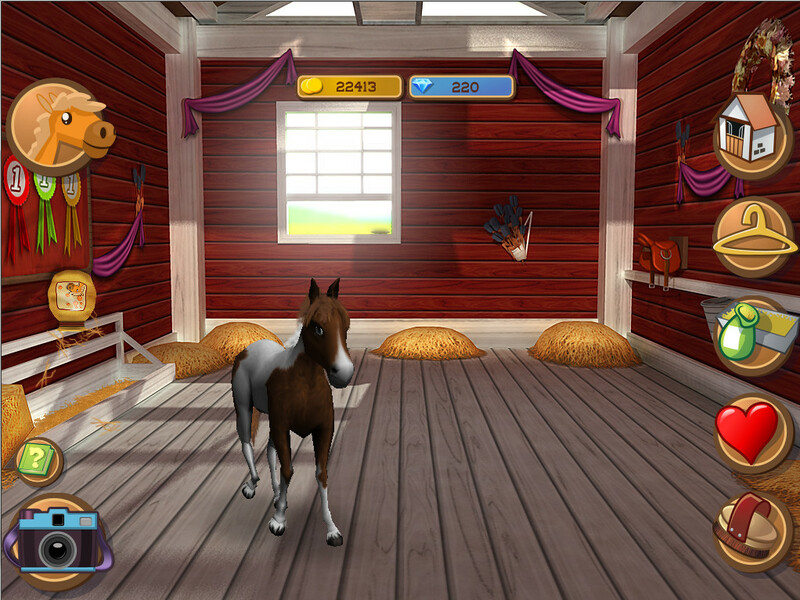 Then it’s time to groom and brush your horse and to spend some time together. 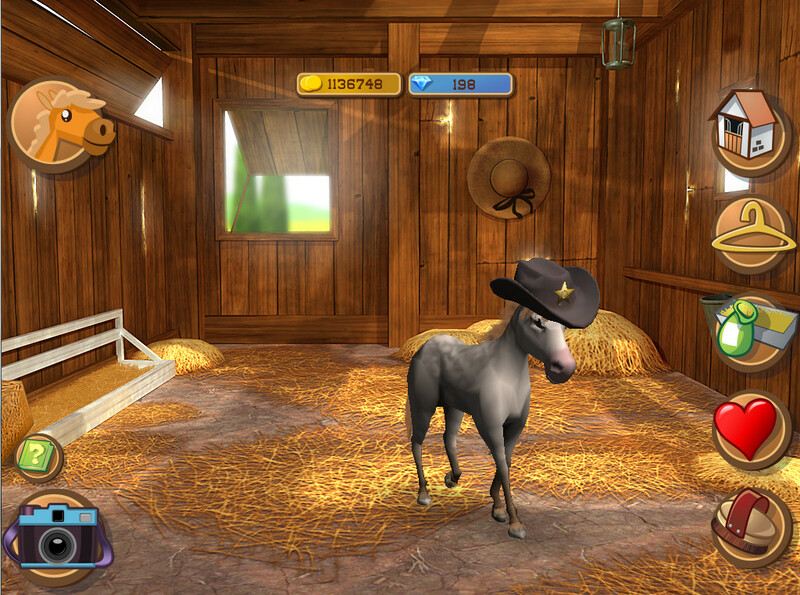 So sparkingly trim, your foal is ready for a photo shooting! 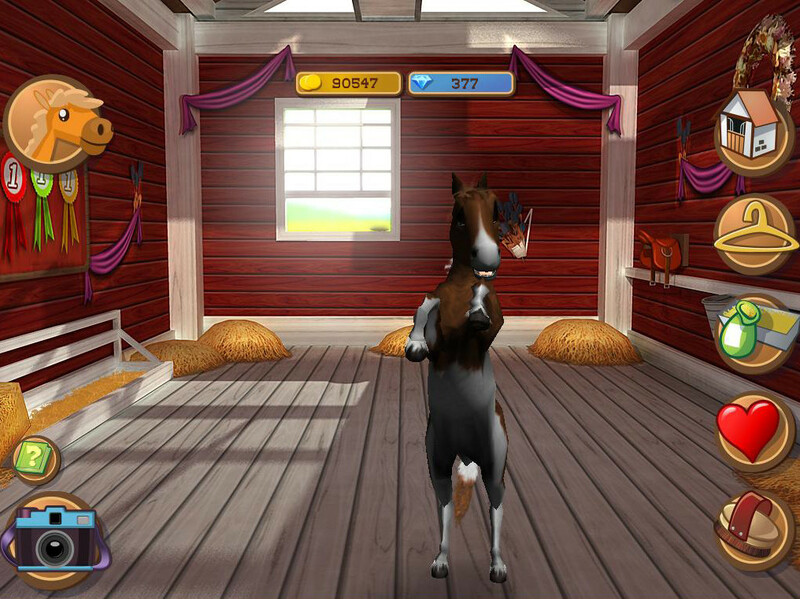 Collect your pictures of your sweet foal in your own photo album and share your best pictures with your friends via facebook and e-mail.